Kathy Warden is set to take the help of Northrup Gunman. camera (Northrop Grumman) Northop President and COO Kathy Warden, has been named CEO. 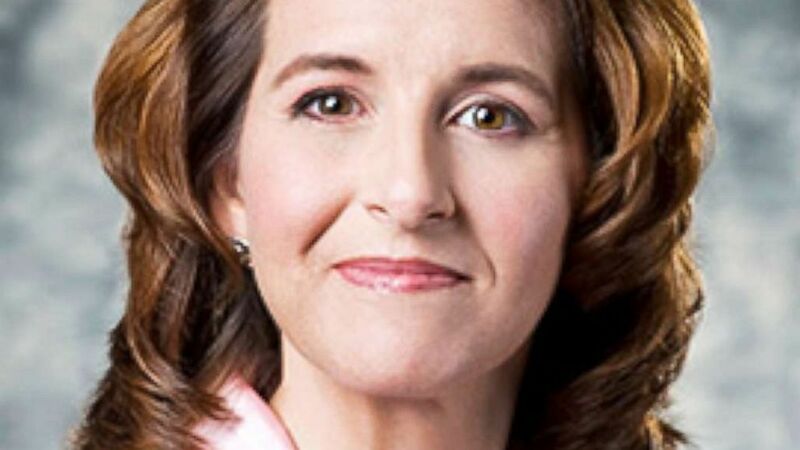 At the start of 2019, four of America's top defense companies will be led by women. On Thursday, the chairman and CEO of Northrop Grumman, Wes Bush, announced that he was stepping down and would be succeeded by Kathy Warden, Northrop's current president and chief operating officer who has been with the company since 2008. Hewson, Novakovic, and Caret were all named in Fortune's 2017 "Most Powerful Women" ranking, listed as 3, 9, and 30, respectively. Hewson was named “2018 CEO of the Year” by Chief Executive Magazine. 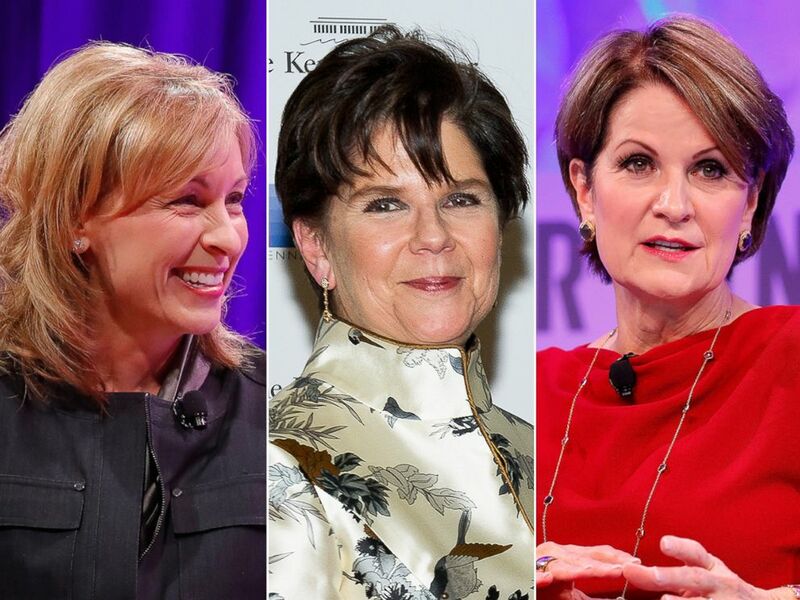 (Getty Images) Boeing Executive Vice President Leanne Caret, Chairman and Chief Executive Officer of General Dynamics, Phebe Novakovic, and CEO of Lockheed Martin, Marillyn Hewson. Hewson also promised to remain on Trump's short-lived manufacturing council, as other executives bailed due to the president's refusal to condemn neo-Nazis and the Ku Klux Klan in the wake of the violent Charlottesville rally. She did condemn white supremacist groups, saying her decision to stay on the council had nothing to do with the events in Charlottesville.